Data Security is of vital importance in the Health Sector. Everywhere on the planet. Every now and then stories of medical institutions being hit by cyber attacks reach the news headlines. The traditional method through which AntiMalware products detect malware, is by using virus signatures. When a new piece of malware circulates, the AntiMalware vendor receives a sample, analyses that, retrieves a signature from it and updates the Virus Signature Database of its installed base over the world. Using that signa-ture, the AntiMalware can detect the particular piece of Malware with 100% certainty. The following document is a best-practice configuration for making sure that you get the maximum protection level from Clearswift Secure Email Gateway against ze-ro-hour malware. The General Data Protection Regulation is important for all organizations. This is a sum up of the absolute essentials you need to know if you are in some way involved. It will probably trigger you to reach out and search more information relevant for your particular profession. 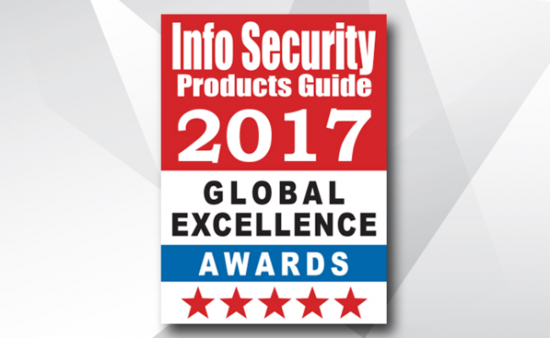 Clearswift was recognized at the 13th Annual 2017 Info Security PG’s Global Excellence Awards for its unique ability to prevent evasive cyber-attacks and data breaches through its game-changing Adaptive DLP, Office 365 Email Security and Advanced Threat Prevention solutions.